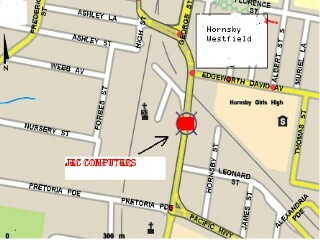 JEC COMPUTERS , established in 1994, is your one stop computer shop where you can have all your computer requirements fulfilled. 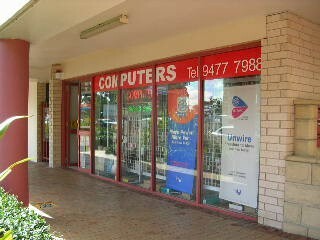 We carry a wide range of computer products at very competitive prices and offer technical services of the highest standard. Our after-sales service is second to none. 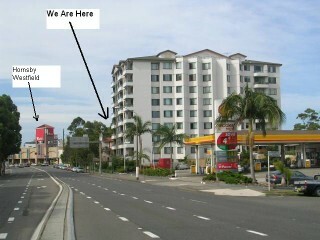 Come to JEC COMPUTERS, we will ensure that all your computer needs will be looked after professionally. 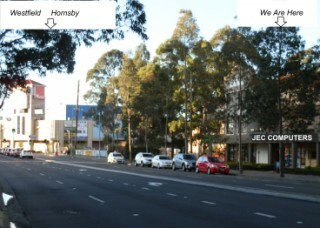 JEC COMPUTERS is located in a major Sydney North Shore suburb of HORNSBY, with easy access by car, bus and train, and it is within 2 minutes walking distance from Hornsby Westfield Shopping Centre.